THE CUSTOMER ALWAYS Comes First.Low Price Yes! 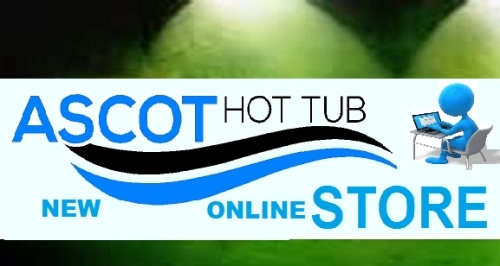 Here at Ascot Hot Tub Store we offer a wide range of accessories for your spa from a number of well known and trusted brands such as Essentials, Darlly or Pleatco's Filters ,Waterway, Spazazz and more. We are constantly adding products to this section so if there is something in particular that you are looking for and it is not listed on our website. Owning a hot tub doesn't require a lot of hard work. A few simple routines will keep your water sparkling clean and your hot tub in excellent condition. To get replacement Parts Just Click on the part you need today. at our store (www.ascothottub.com) More info and today's discount too, inside our Product page's. 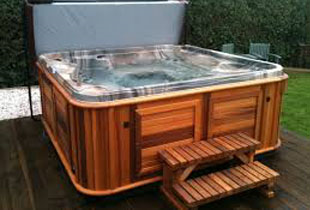 Replacement parts, spares and accessories for a wide range of hot tubs and portable spas. Our Cleaning Gold Maintenance For people with busy lives, people to see and places to go! To ensure you enjoy many years of problem free use from your hot tub, we recommend an annual HotTub Service.